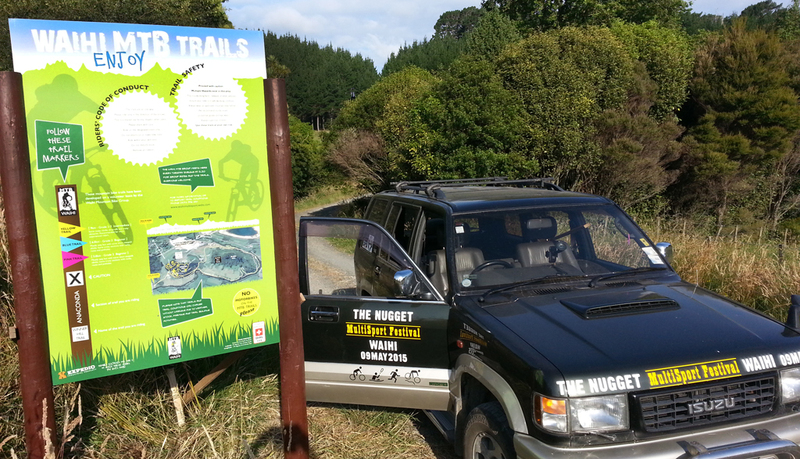 Expedio is pleased to have supported The Waihi MTB Group with funds for signage on their tracks in the historic gold mining town of Waihi. 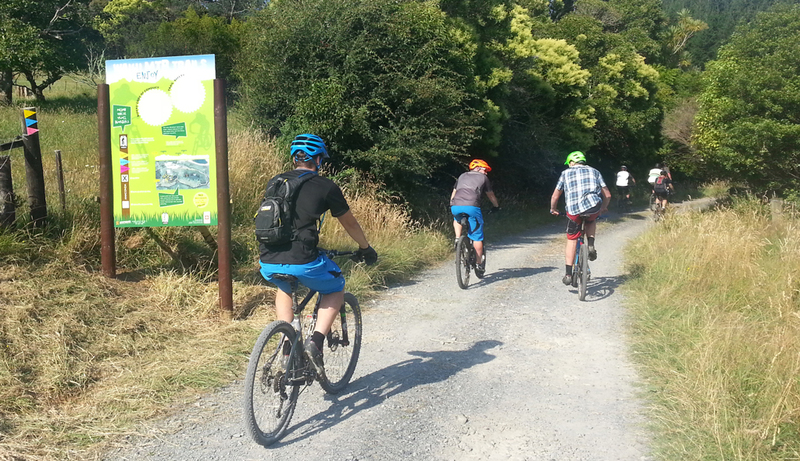 This group of local enthusiasts has done a great job in building a local network of tracks for everyone to ride. 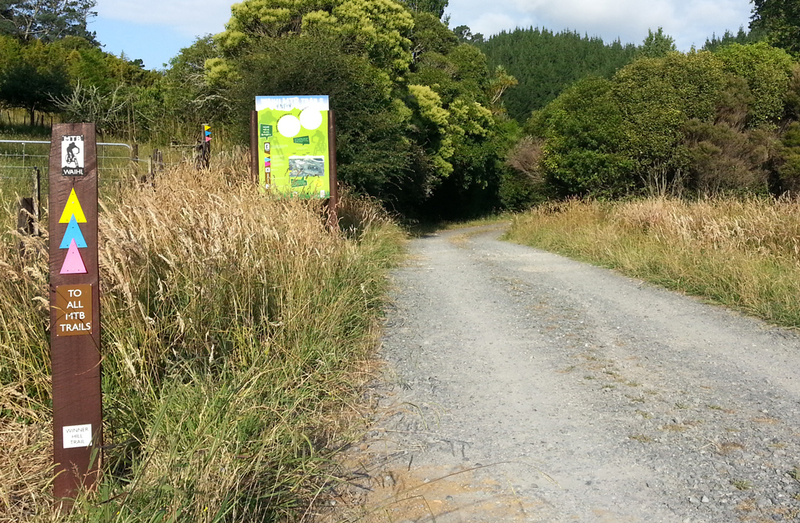 For outsiders and first-timers it wasn’t easy to find your way around, so Expedio has helped out with funding for signage. 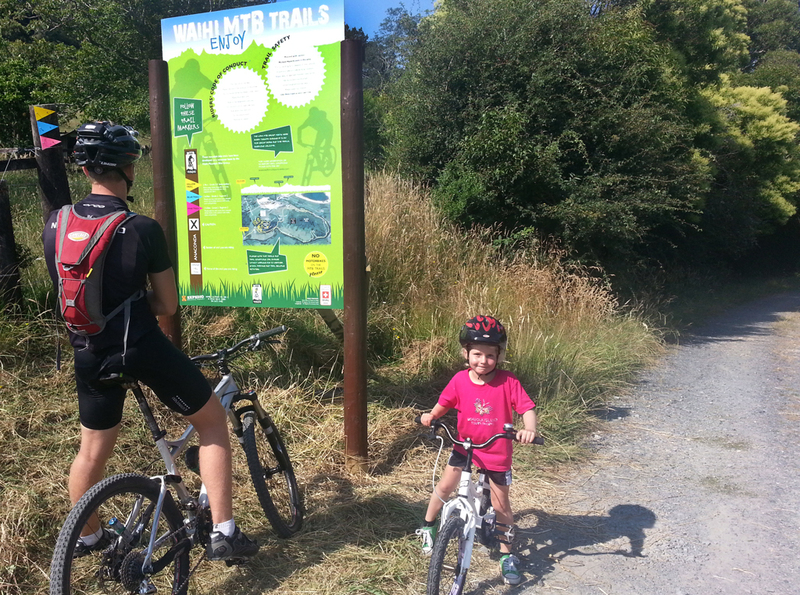 Next time you are in the vicinity of Waihi, take time out to ride their tracks.